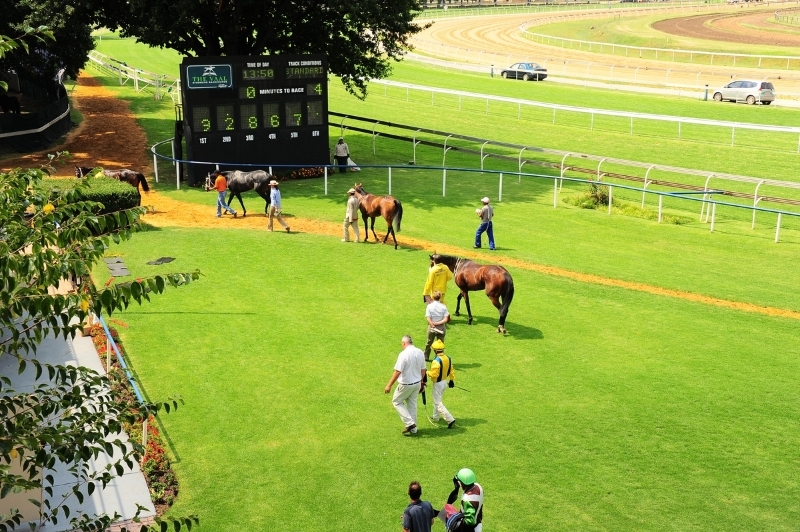 The Hollywood Syndicate has three runners at the Vaal on Tuesday 7th August 2018. ALPHAMIKEFOXTROT and PEKING TYSON take part in the 1200m maiden plate in the 1st race, while HOT CURRY makes his debut for the syndicate in the 6th race over a mile. See our comments below. He ran on nicely under the claimer last time out and the apprentice Kabelo Matsuyane retains the ride again this time around. We will look to let him run on from off the pace in order to school him ahead of a change of tactics next time out where we intend on running him over more ground (1400-1600m). He will no doubt be running on again and we expect him to be in the quartet. Winning Form comment: ALPHAMIKEFOXTROT finished just over half a length in front of GUNSTON last time and he clearly enjoys the 4kgs apprentice allowance. The slight area of concern is that he may also prefer racing around the turn but the four-year old must be included. Runs well for this appie. He didn’t quite enjoy the extra ground last time as we had hoped and he reverts back to the sprint (1200m) on Tuesday. Muzi Yeni keeps the ride and we expect him to make a very good account of himself come race time. W give him an each way chance. Winning Form comment: PEKING TYSON could prefer sprinting for now and he can improve rapidly on his moderate last attempt. Interestingly, he tries blinkers for the first time today and top rider Yeni retains the mount. Found good betting support last time. This is his first run for all the connections after the Syndicate picked him up at the Super Sale in June this year. He has been running over more ground but with this being his first run after a 17 week break we will be using this as an educational outing for all concerned. He is certainly a hard knocking handicapper and we are excited to see how he goes about his business in his next few starts. He is short of a grass gallop, which would also point towards him needing this outing more than anything. Winning Form comment: Form return last time, makes stable debut, respect. Bet on these Hollywood Syndicate horses now with Hollywoodbets! Click here!